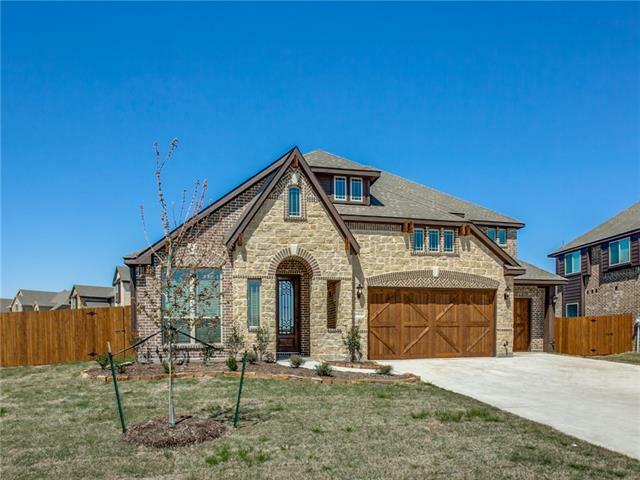 All Mesquite homes currently listed for sale in Mesquite as of 04/25/2019 are shown below. You can change the search criteria at any time by pressing the 'Change Search' button below. If you have any questions or you would like more information about any Mesquite homes for sale or other Mesquite real estate, please contact us and one of our knowledgeable Mesquite REALTORS® would be pleased to assist you. "MOTIVATED SELLERS!! VALUE IS IN THE LAND. NO VALUE PLACED IN FRAME HOME. PROPERTY LINE STARTS ON LONG CREEK ROAD AND GOES BACK 10 ACRES, TO RAILROAD TRACKS. CONSISTS OF 2 PIECES. UTILITIES ON PROPERTY SITE. ACCESS TO LAND, WITH THE PRESENTS OF LISTING OR OWNER. PLEASE DO NOT KNOCK ON DOOR, DO NOT DISTURB OCCUPANTS. PLAT AVAILABLE. BARBED-WIRE FENCING. 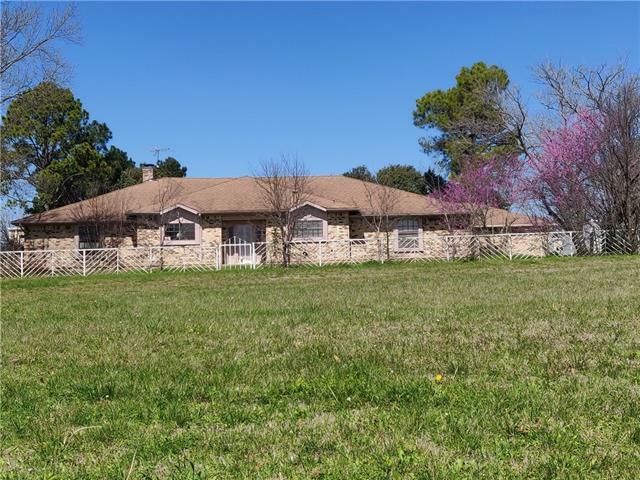 ADDITIONAL ACREAGE (17 ACRES) AVAILABLE THROUGH LISTING AGENT. PROPERTY NEAR SUNNYVALE'S BAYLOR-WHITE HOSPITAL, SENIOR HOMES, AND MEDICA"
"Total 6.8 acres, 3.48 Commercial, Parcel ID 65000101510550000), 2.33 agricultural (parcel ID 65000101510570001), and 1.0 acre residential (65000101510570000. 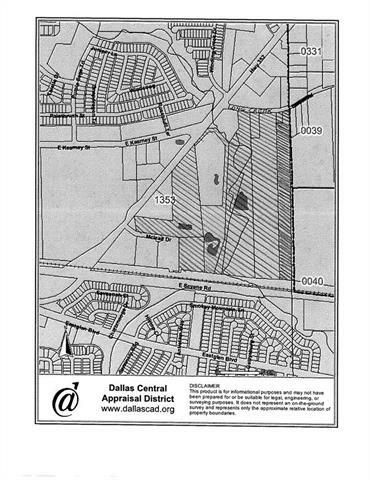 Addresses: 5425 Milam Road, Mesquite, Texas 75181, 4200 Lawson Road, Mesquite, Texas 75181. 36X51 metal building, 2 other metal buildings with 3200 SF. Electric wiring in all buildings. The large metal building is fully lighted and has concrete floor. Property is currently leased for $2800 per month. One bore well is present. 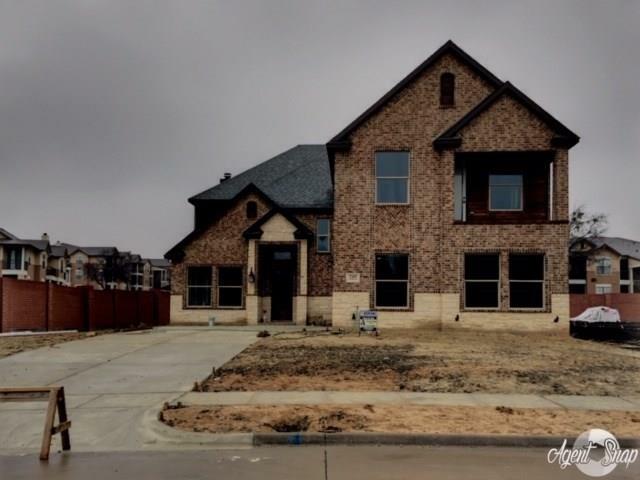 Severa"
"One of the most beautiful, custom built, Executive homes in Paschall Park Estates! 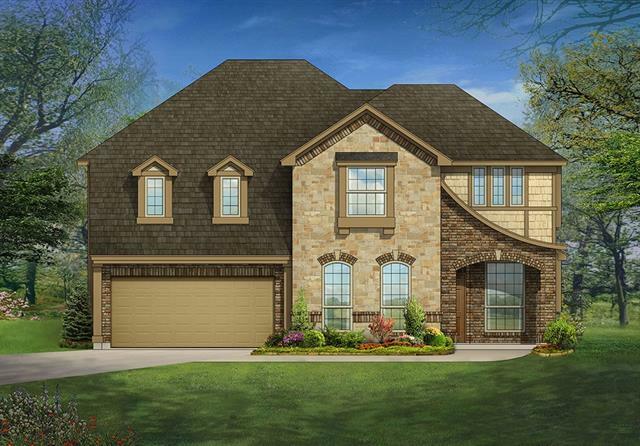 Gorgeous home for entertaining your friends and family! 1st floor includes huge master suite (steam sauna! ), 2nd bed and bath, plus half bath. 2nd floor includes 2 bedrooms with Jack & Jill bathroom & an exercise room. 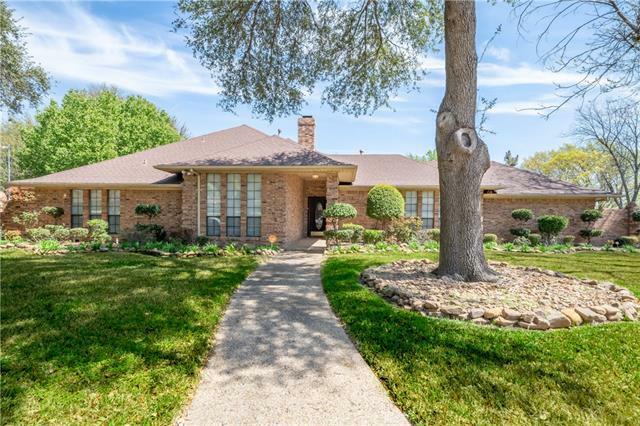 Some top of the line upgrades include gorgeous landscaping, Lutron lighting, covered patio and outdoor entertainment area, granite countertops, a mixture of travertine, wood and carpeted floors "
"CLASSIC BEAUTY with POOL on HALF ACRE. 2 MINUTES AWAY FROM THE GOLF COURSE. The spacious family room is sure to impress with the dramatic tall ceilings including window views to the pool. The family room also includes a dry bar. The home is truly an entertainer s dream with a gorgeous pool, patio and grassed area for playing or relaxing. The large master bedroom suite not only has his-and-her closets, but his-and-her bathrooms. The kitchen has new granite countertops, a built-in bevearge coole"
"This is an amazing new build in an ideal location close to a shopping mall and many different restaurants. This home is spectacular some of the features area office, custom built cabinets, hand scrapped hardwood floors, two living areas one upstairs and one downstairs, it has two laundry rooms one upstairs and one downstairs. Two tankless water heaters spray foam insulation. It has a huge room over the garage that can be used as a game room or a bedroom. Master has a large walking closet and a j"
"NEW Bloomfield Home on MASSIVE CORNER HOMESITE! This 4 bed, 3.5 bath home features an open floor plan filled with natural light; 8 foot custom front door; 3 CAR GARAGE with cedar doors; DELUXE Kitchen with ss appliances, upgraded painted and glazed cabinets, pot filler, granite counters and island; Stone to ceiling FIREPLACE in the Family Room; Oak starter step with volute; Master Suite with large walk-in closet, dual sinks, garden tub and separate shower; Upgraded tile; Laminate wood floor in d"
"NEW Bloomfield Home on MASSIVE HOMESITE! This 4 bed, 3.5 bath home features a Stone front elevation; 8 foot custom front door; WOOD floors in downstairs living areas; DELUXE Kitchen with ss appliances, custom cabinets, granite counters and island; Master Suite with oversized walk-in closet, his and hers sinks, deck tub and separate shower; Study; Mud Room; Blinds throughout; Upgraded tile and carpet throughout; Stone to ceiling FIREPLACE in Family Room; 3 Car Garage with cedar garage doors; Exte"
"NEW Bloomfield Home on MASSIVE HOMESITE! This 4 bed, 2.5 bath home features a Stone front elevation; 8 foot custom front door; Laminate wood floors in downstairs living areas; DELUXE Kitchen with ss appliances, custom cabinets, granite counters and island; Master Suite with oversized walk-in closet, his and hers sinks, deck tub and separate shower; Study with glass doors; Mud Room; Oak starter step with volute; 2 inch faux blinds throughout; FULLY LANDSCAPED. Call today for your dream home!" "Resting inside a quiet cul de sac, this kept beauty has great bones and offers an incredible covered front porch to bond with family or fellowship with neighbors. This is a clean home, that's ready for any family that needs space. Master bedroom is downstairs with huge walk in closet and master bath has large shower space with accommodations. 3 bedrooms are upstairs. There's additional room downstairs that can be used as living area or bedroom next to laundry. Also an office space available at b"
"Beautiful large corner lot!!!! wood fence with electronic gate adds additional backyard space & privacy for family reunions. Custom kitchen cabinets only 2 years old, granite Kitchen, wood floors. Exceptional Layout!!! MASSIVE Master suite with sitting area and double walking closets! HUGE Gameroom has space for media, games and family reunions! Large bedrooms, Bay Windows, Island Kitchen, Must See!! Close to Shopping Center, Mall, Highways, etc." "Two story home on corner lot in quiet Mesquite neighborhood. Close to all three levels of schools as well as nice parks. Home has large master bedroom, large walk in closets, game room.office and den to name a few of the amenities. Downstairs offers an open floor plan which would be nice for entertaining. Combination pantry and laundry room with plenty of space. Roof and water heater replaced within the last three years." 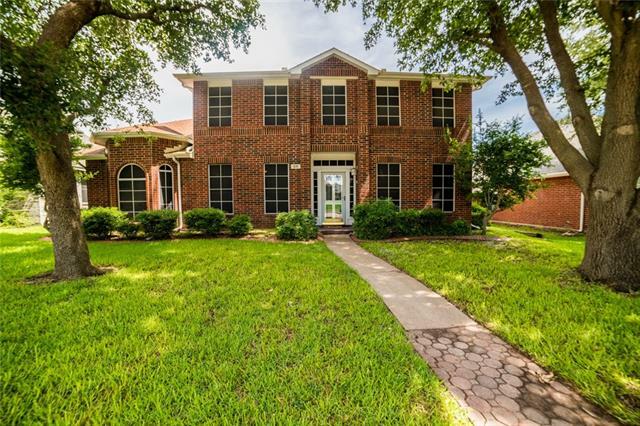 "Beautiful four bedroom home in Mesquite. 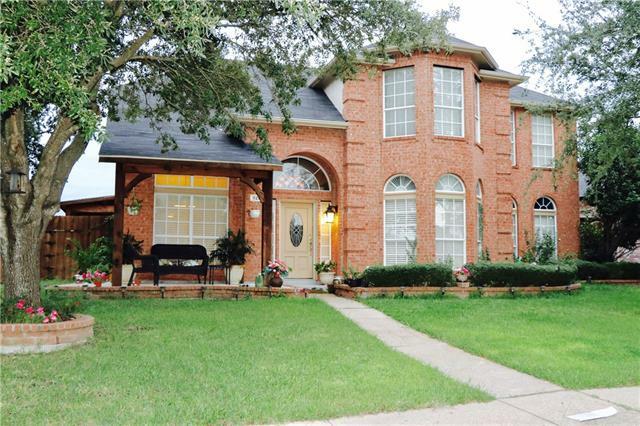 This lovely home has a formal living area and formal dining. Spacious family room open to the island kitchen with breakfast bar, stainless appliances, and breakfast area. Beautiful master suite featuring walk in closet and master bath with double vanity, garden tub, and separate shower. The second floor has a large living or game room that could be used as another bedroom. Great backyard with a wood privacy fence." "This tastefully updated home is overlooking a beautiful pond and near a 22-acre nature reserve. First impressions once you enter this home is the dramatic staircase, outfitted with wood steps and iron railing. Detailed improvements include interior & exterior paint, textured ceilings, 16 added recessed LED can lights, decorative fixtures and much more. The home features 3 living areas, kitchen with island, oversized master bedroom downstairs and 4 additional bedrooms upstairs. The largest bedroo"
"Dappled sunlight SPARKLES through mature trees to view this Large stately POOL home w-peaked rooflines & cherry red door under a DRAMATIC arched entry! Foyer with marble flooring is flanked by formal ENTERTAINING areas, BAY WINDOW, chandelier & elegant picture moulding & fresh paint. Continue to Family Room & bright ISLAND Kitchen w-storage for days, wall ovens, cooktop & marble flooring! 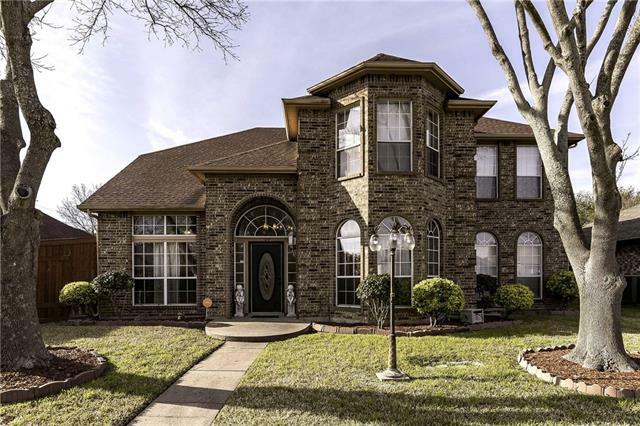 4 bedrooms upstairs including your spacious Master that offers large bath w-separate vanities & inviting tub"
"Beautiful and spacious 2 story home with 4 bedrooms, 2.1 baths, 3 living, and 2 dining areas. The home has an open floor plan with high ceilings. Oversized master bedroom on the first floor with a large master bathroom and walk-in closet. 3 large bedrooms upstairs with full bath and additional family or game room. Large kitchen with island cooktop and lots of cabinet space. Spacious 2 car garage and large backyard with wood fence. Quick access to shopping at Town East Mall and lots of dining opt"
"Beautifully updated...MOVE IN READY Home in the sought-after community of Creek Crossing. This 2 story home features 4 oversize Bedrooms, 3 Full Bathrooms & a half, 2 Living areas, 2 Dining areas, great Office space, large Kitchen with open concept to the living room, Vaulted Ceilings, Wood Burning Fireplace and an Amazing huge back yard for entertainment. Plenty of room for any family to enjoy and create wonderful memories. Schedule your showing today!" "Amazing 2 story home with 4 bedrooms plus a study room. Fresh paint throughout the house. Spacious kitchen with 42'' cherry cabinets, walk in pantry. Game room upstairs can be used as a second living area. Community pool is a short walk away." "PRICE ADJUSTMENT! 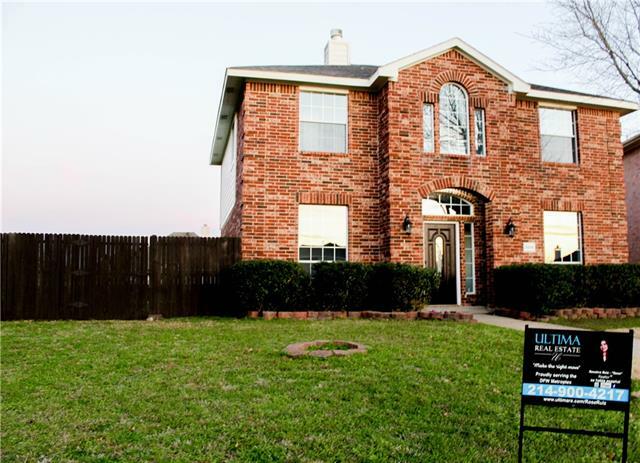 Come check out this well maintained 4 bedroom, 2 bath home in the Mesquite Country Brook subdivision! 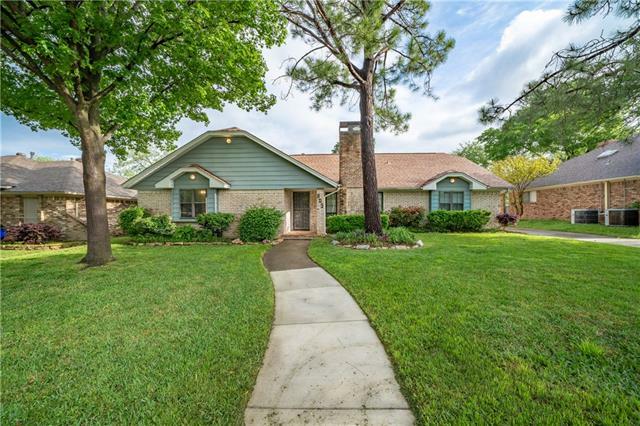 This home is MOVE IN READY, kitchen has granite countertops, double oven, dishwasher, updated wood like ceramic flooring, recessed lighting and vaulted ceilings in living area. The master suite is on the first floor with walk in closets, master bath has a soak in tub and stand up shower with double vanities. Second living area is enclosed upstairs and can be used as an addition"
"RARE AND UNIQUE find minutes away from Dallas! 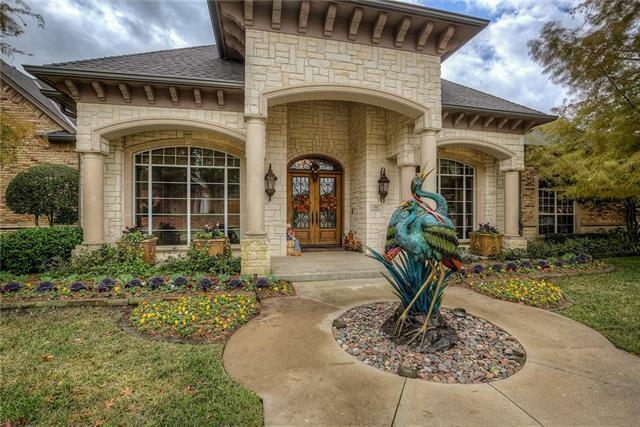 This is truly a one of a kind home on a full 1 acre in Mesquite. 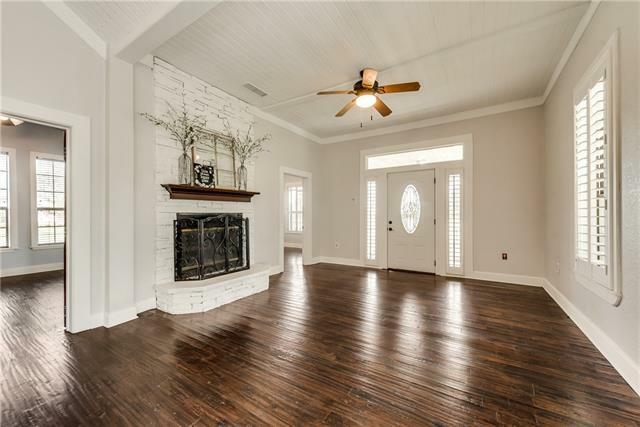 This property boasts a great-sized living room with lovely stone fireplace, beautiful hardwood floors, and shutters throughout. It has 3 bedrooms plus a bonus room that can be used as 4th bedroom, media room or office. A wonderfully remodeled kitchen with stainless steel appliances and custom painted cabinets. A stunning master bath with massive shower! Outside is a large detached game"
"Estab neighborhood with mature trees. 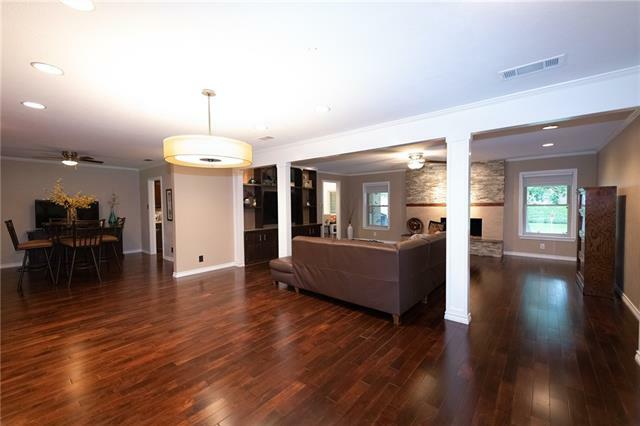 Remodeled with real hardwoods and open floor plan. Roof Oct 2018, automatic drive-way gate, deck with large hot tub for relaxing. Well landscaped with full sprinklers and wrought iron fence, and shed. Large driveway has space to park boat or trailer. Inside amenities include upgraded ceiling fans, Uline wine refrigerator, vinyl windows with solar shades. Large open living area for entertaining, glass fireplace, and built-in shelves and cabinets. Kitchen has "
"This stunning home will WOW your buyers.Private, Spacious,immaculate, renovated home has lovely layout with large living,kitchen,dining and master ,as well as loft. Eloquently remodeled kitchen and baths will make you proud to call this home.Master down with guest rooms up,all bedrooms contain walk in closets. Great yard and amazing patio with above ground pool backs to wooded area,making this a phenomenal home for entertaining.This is a must see, don't miss opportunity." "Situated on a premium cul-de-sac lot, this beautiful one-owner home has everything & more! 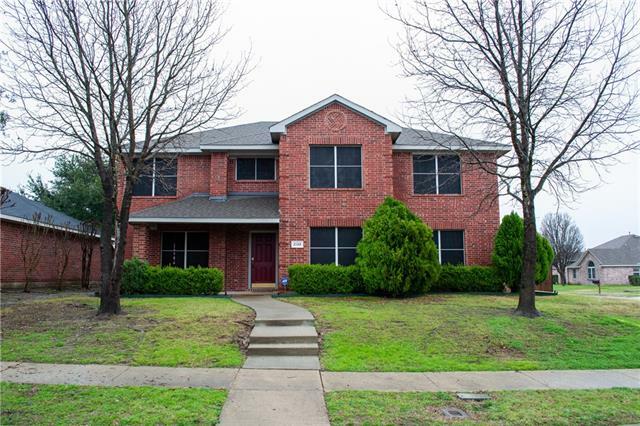 Fresh paint, well maintained wood, ceramic, and carpet floors, and nearly 3,000 square feet of living space to enjoy! Covered patio & attached covered storage room with water and electrical connection. Master bathroom boasts double vanities, jetted tub and a separate shower. This open floor plan is perfect for entertaining! WON'T LAST LONG! OPEN HOUSE SUNDAY MARCH 10, 2019 2PM TO 4PM"
"The sellers loved their home and it shows. 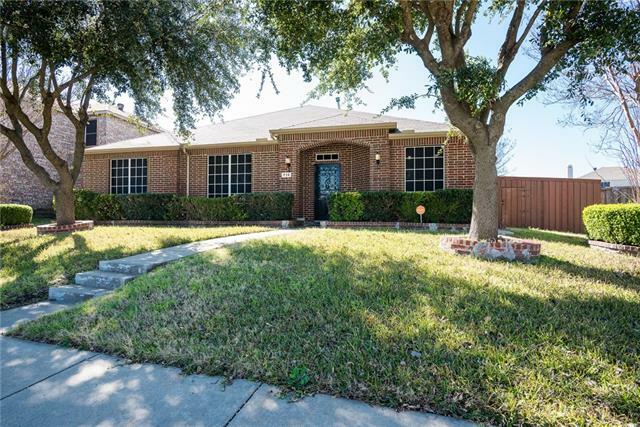 Minutes from City Lake and Paschal Park Many unique features. Game room (could be formal dining area) Roof less than 10 years old. HVACs less than 6 years old.Energy efficient. Radiant barrier paint on roof deck. 12 x 12 storage in climatized attic. Two storage buildings. Pool room and the list goes on. Bring your buyers!!" 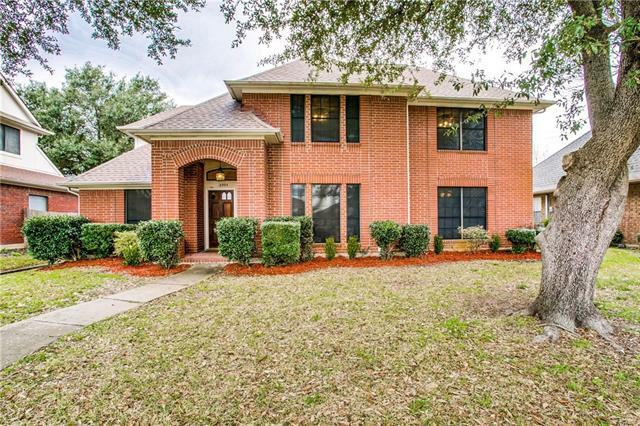 "Charming all-brick, 5 bedroom home tucked away in Opal Lawrence Estates! 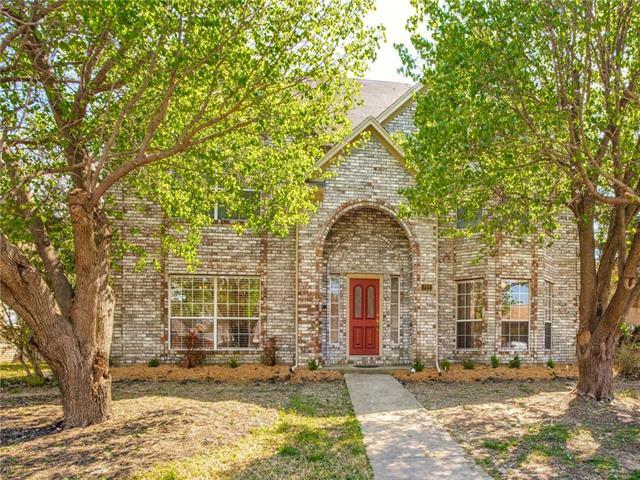 This fabulous home has oodles of curb appeal and boasts great updates & features. 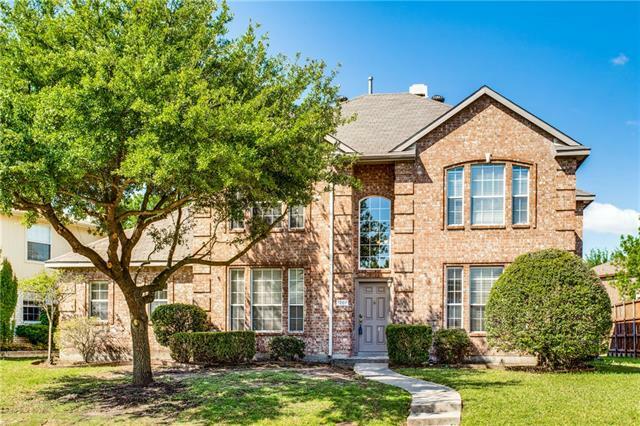 Recent paint, new gutters, formal dining room, 2 spacious living areas, 5th bedroom or office, over-sized kitchen with granite counters and endless cabinet storage! large master suite with en-suite bath. Secondary full baths have been updated with granite counters, toilets, & fixtures! Expansive covered patio is nestled in the fully fenced & p"